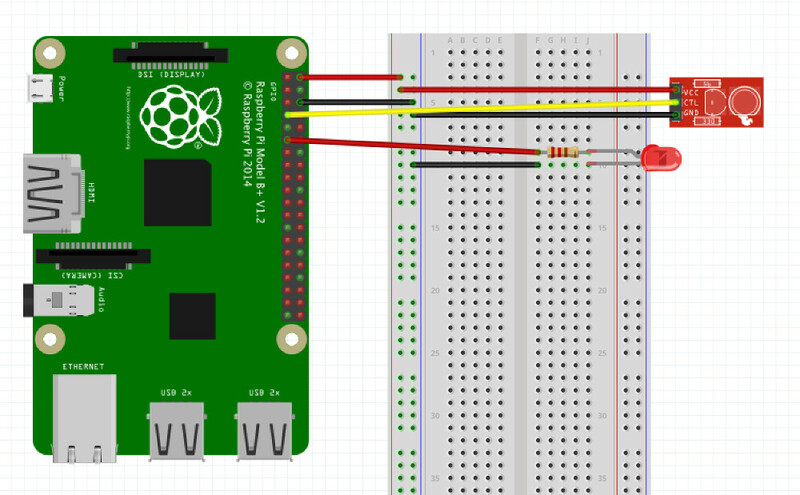 check_gpio_pir is a Nagios / Icinga plugin written in Python for checking motions recognized by a PIR (passive infrared) sensor connected to a Raspberry Pi via GPIO (General Purpose Input/Output). 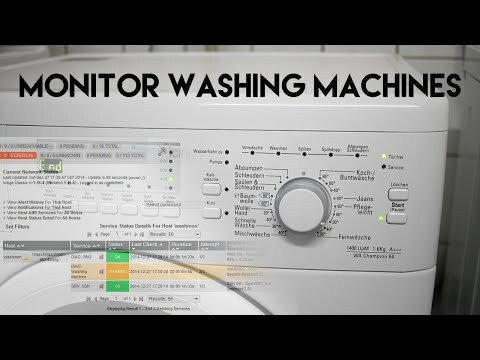 Using this you can generate monitoring notifications for motions captured by the sensor. By default the plugin checks for 15 seconds and returns a WARNING if 3 or more motions were detected. By default the GPIO pins 7 (PIR sensor) and 11 (LED) are used. 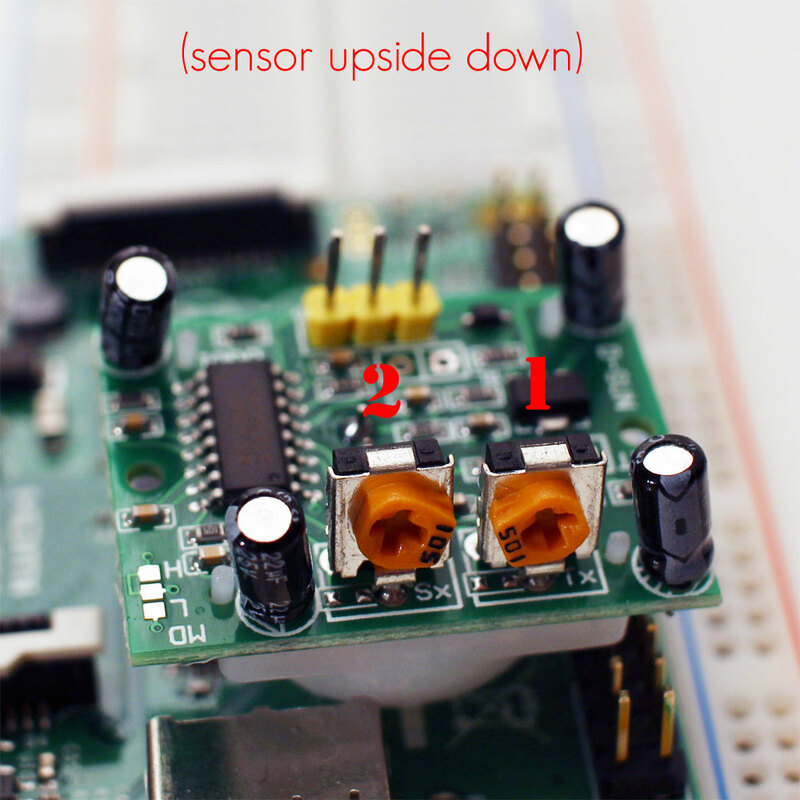 The most PIR sensors have two potentiometer which control the behavior. The second potentiometer sets the time period the sensor is triggered in case of recognized motions. Depending on the motions you want to trigger (e.g. flashing LEDs) you need to adjust the potentiometers.